The 45th APDSA Annual Congress was held on 6th -10th August in Malaysia. 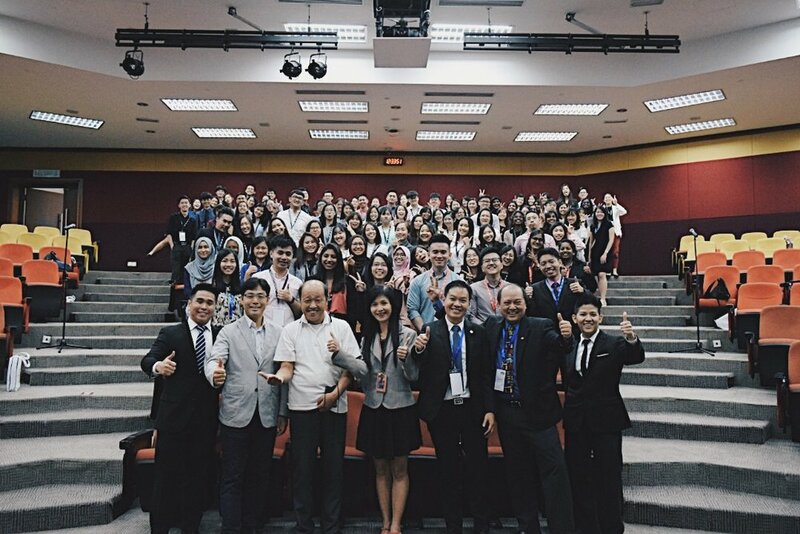 It was a spectacular event bringing together dental students from all across Asia Pacific. MDSA was the supporting body in assisting APDSA Malaysia to ensure the Congress was a success. 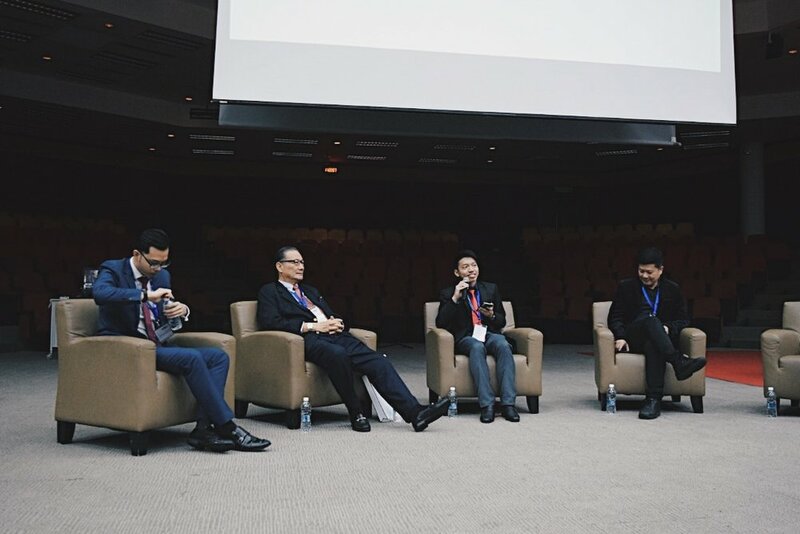 Various activities were held throughout these 4 days which included workshops, lectures, team building activities and a treasure hunt around KL City! Many MDSA Committee members were involved as group leaders, directors and emcees. MDSA gives us a great platform for us to work alongside other dental associations to achieve our common goal of uniting dental students and fostering lifelong friendships. Sign up now as our subcommittee if you wish to expand your horizons with us!